Have you ever heard of the Gullah Geechee Cultural Heritage Corridor? It stretches more than 12,800-square miles and includes St. Simons Island real estate. The corridorâ€™s roots trace back to the 1700s, which was our areaâ€™s plantation era. During that time, West Africans were taken from the countryâ€™s Windward Coast and brought to places like Cannonâ€™s Point and Hofwyl-Broadfield. While there, they worked the fields and attended places like the Harrington School. Today, traces of those buildings and the peopleâ€™s rich culture remains. Our St. Simons Island real estate experts are always more than willing to point out culturally significant spots to potential home buyers or renters. 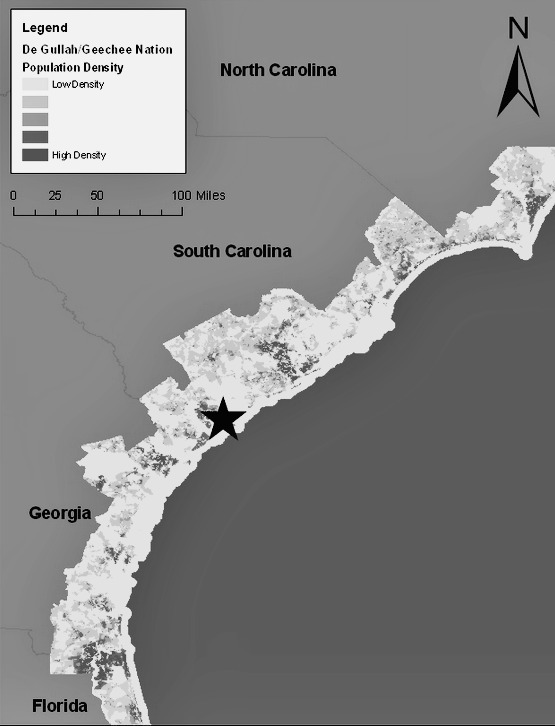 Furthermore, the Gullah Geechee Sea Island Coalition is active in the area. Consequently, they frequently host special events on both Sea and St. Simons Islands throughout the year. They are not the only group that holds Gullah Geechee cultural events either. The list of others includes, but isnâ€™t restricted to the St. Simons African-American Heritage Coalition, National Park Service, Georgia Sea Island Singers, A Project for Cultural Affairs and the Coastal Georgia Historical Society. MostÂ celebrations take place during the spring and summer. However, there are lectures, book signings, tours and a handful of other activities that occur throughout the fall and winter. A few annual events to keep in mind are the Georgia Sea Islands Festival (Gascoigne Park) and Sea Islands Black Heritage Festival (Epworth by the Sea). The first festival traditionally takes place in June and the later kicks off every August. The St. Simons Island Gullah Geechee tours, on the other hand, are available upon request, year round. To become fully immersed in Gullah Geechee culture for a weekend or a lifetime, please contact usÂ at DeLoach Sothebyâ€™s International Realty today. When you are ready, we can help you find property near the previously mentioned festivals, historical locations and existing Gullah Geechee communities.